QLED Signage transcends the conventional viewing experience through realistic and compelling content. 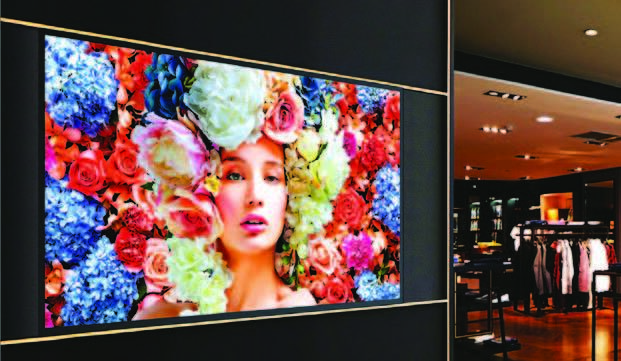 Backed by best-in-class picture quality, these displays bring creative ideas to life and enable businesses to deliver refreshing content that engages, informs and entertains. 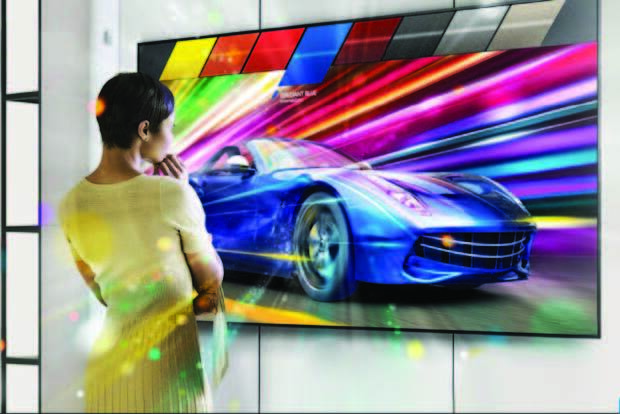 Intelligent UHD – Transform any content to UHD-level quality. Intelligent Picture Mode – Optimize text and imagery with crisp and fine details. Intelligent HDR+ – Convert standard SDR content to HDR images. Centralized Management – Manage entire content and devices from any location. 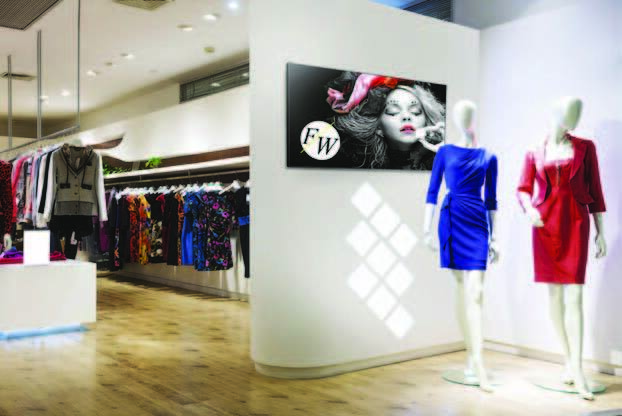 Now Amplify Business Messaging with the FHD Signage, 300 nit brightness, and 16 / 7 reliability to boost engagement and relay timely information with the superior content presentation.